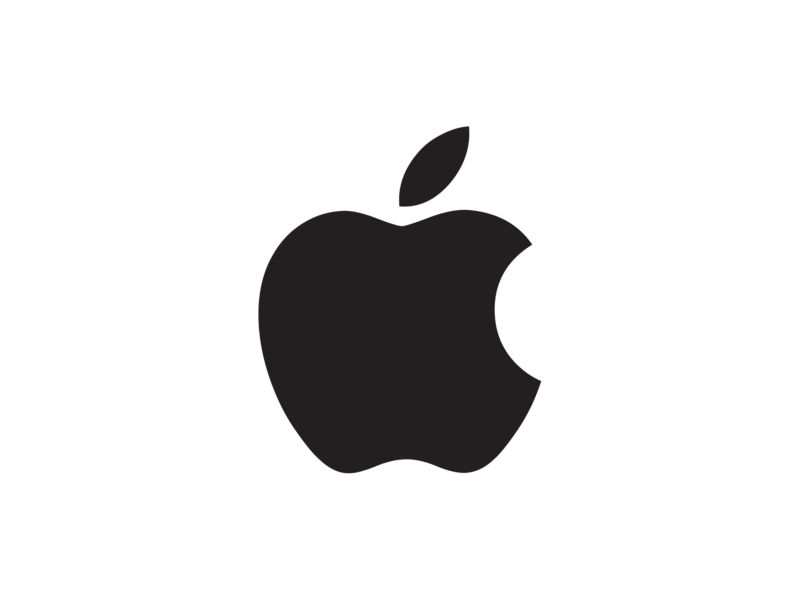 As a Recruiter at Apple, your primary goal is to identify, assess, and bring top talent to Apple. Apple Recruiters are strategic partners for the business they support, and compelling ambassadors of Apple. An opportunity has come up within the EMEIA Recruitment team for a seasoned sales Recruiter to support emerging markets organisation in EMEIA. Extensive in-house recruiting experience and/or specific agency experience that is relevant to the hiring sector (tech, fashion, fmcg, luxury goods). Experience of executing both senior and mid-level recruitment campaigns across EMEIA. Expert in competency based interviewing. Analytical in mindset and comfortable with data and financials. You must have experience of strategic recruitment business partnering, facing off to senior stakeholders to drive excellence of the hiring process. Degree level educated with fluency in English and Russian. Please mention the Your Job telegram channel as the source of information regarding this position.